1. Over 40 different types of whiskies to try! Talk to a whiskey expert and get some recommendations! 2. If you haven’t tried Japanese whiskey before, here’s your chance. 3. Serious Speyside Scotch folks, we’ve got you covered. Can you say The Macallan? 4. Want to mix it up? Try some of our favorite whiskey cocktails served at the party! 6. Unlimited opportunities to take selfies and sit in the newest Porsches. 7. FOOD! Soak up the alcohol with yummy sweet and savory bites from Bosscat Kitchen & Libations, The Fifth, Urbana, Colette’s, Haven Gastropub, The Lot, Miss Mini Donuts, Bread Artisan Bakery, Cocoa Parlour, Rollin’ Creamery to name a few. 8. Help a good cause! Get your raffle tickets to benefit the Golden Rule Charity, dedicated to helping people in the hospitality industry in their time of need. 9. 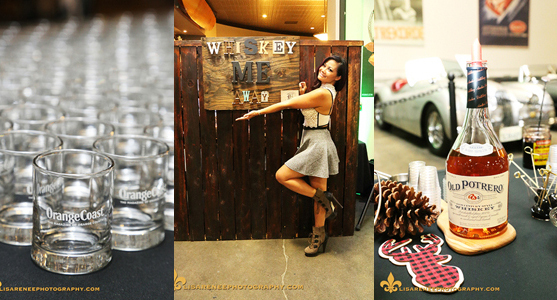 We’ve got more than whiskey… there will be Cigar rollers, photo booth, music and more! 10. Need a break from whiskey tastings… get a complimentary chair massage courtesy of Elements Massage Costa Mesa! TICKETS ON SALE NOW!! GET YOUR TICKETS BEFORE THEY SELL OUT!! 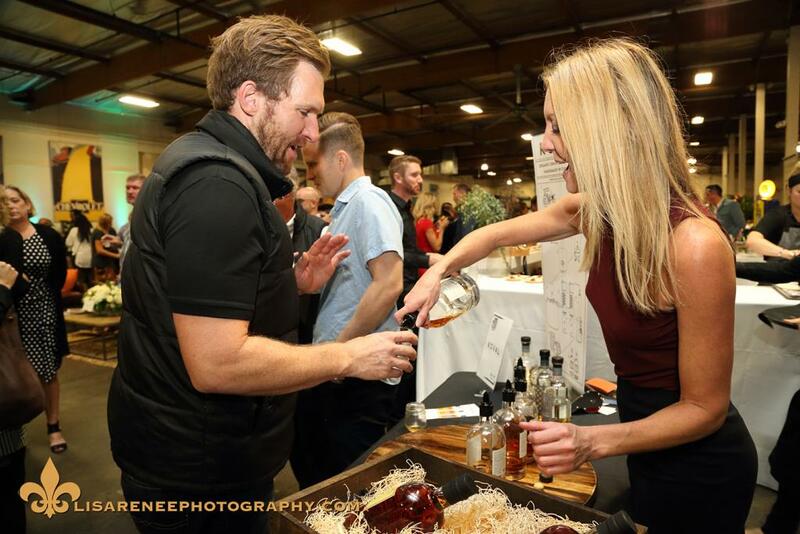 Check out pics from last year’s Whiskey Classic!